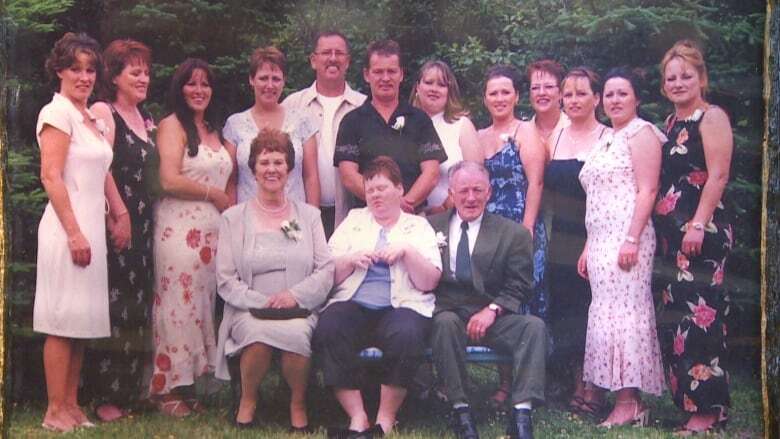 "In waking hours, if we weren't there, he was restrained in a chair with a belt around him," said Mitchell, one of 13 children raised by John Joe and Elizabeth Pidgeon in Marystown, N.L., population roughly 5,300, located 300 kilometres from St. John's. 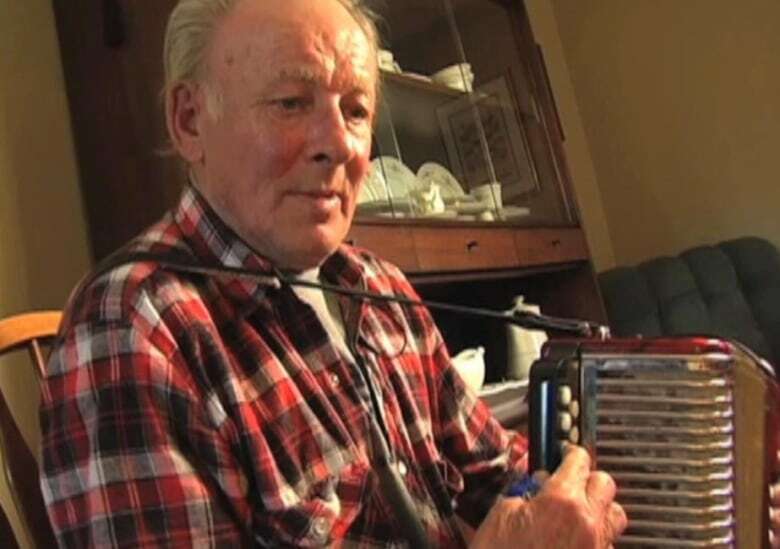 "We took turns visiting him every day," said Mitchell. "He was always so happy to get that restraint off so he could get up and walk." 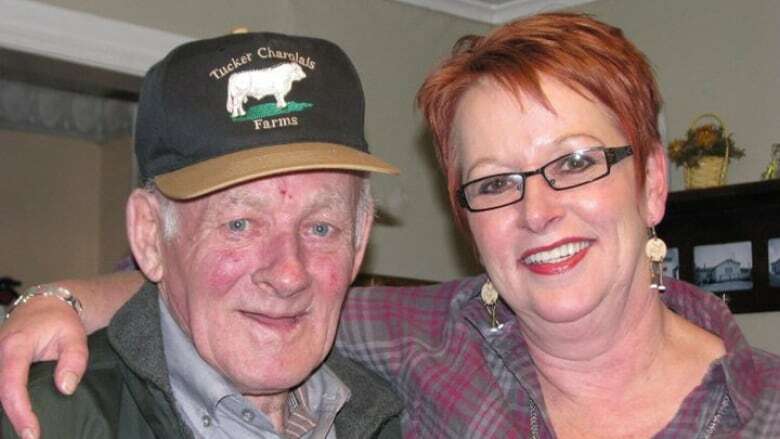 Mitchell said her father experienced the psychological effects of being restrained even though he had dementia. "He really felt that he was being punished and he didn't know why." CBC News made repeated attempts to interview the province's health minister, John Haggie, and was instead directed to the four regional health authorities in the province, who all said that long-term care homes employ a "least restraints" policy, using physical restraints only as a last option to protect residents' safety. Eastern Health, which oversees the Burin Peninsula Health Care Centre, declined to be interviewed. "Restraints are used when there is potential serious risk of harm to the resident or others, and when all other strategies to maintain safety and minimize restraint use have been exhausted," a spokesperson said in a statement. "Use of physical restraints is tracked by all long-term care sites in Eastern Health with efforts to reduce restraint use wherever possible." 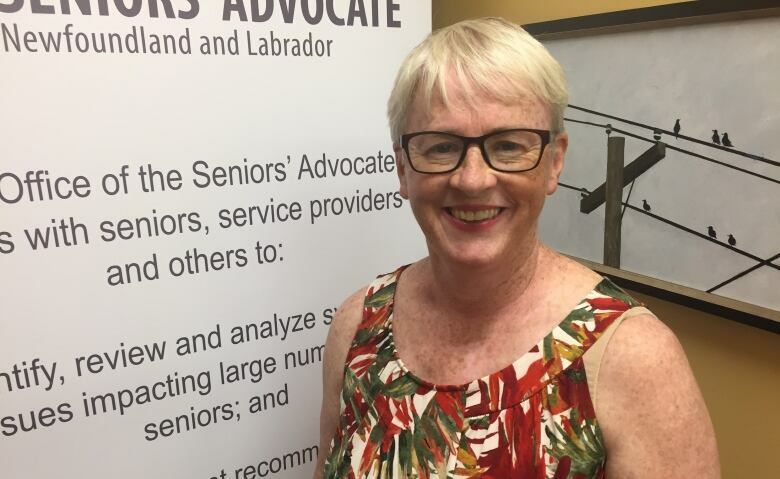 Newfoundland and Labrador's seniors' advocate says what to do about seniors who require 24/7 care is a complex problem that will require a shift in thinking, better training and more staff in long-term care facilities. "We should not be restraining the most vulnerable, the … frailest, sometimes the most confused people in our population," said Suzanne Brake, who worked in seniors homes as a social worker and in other roles in the 1980s and 1990s, and was appointed in 2017 as the province's first seniors' advocate. "A restraint should only be used in exceptional circumstances, not as a way to manage people," she said. "We know that, we all know that, but yet we continue to do it." "Putting in good training, solid training ... in terms of how to address people who live with dementia is a much better approach to take," said Brake. Mitchell said the staff were "exceptionally good" to her father but says she recognizes they had many other patients they were responsible for. She questions the staffing levels in long-term care. "If you have 20 [patients] on your unit all night and ... there's only one or two people there, it's definitely a challenge," said Brake. "They believe that they're protecting that person, but the flip side is that the person who is being restrained is experiencing trauma." "That discussion has to be had with families about risk, because there is no such thing as 24-hour supervision." CIHI is a taxpayer-funded non-profit organization that collects data about various aspects of Canada's health care system. 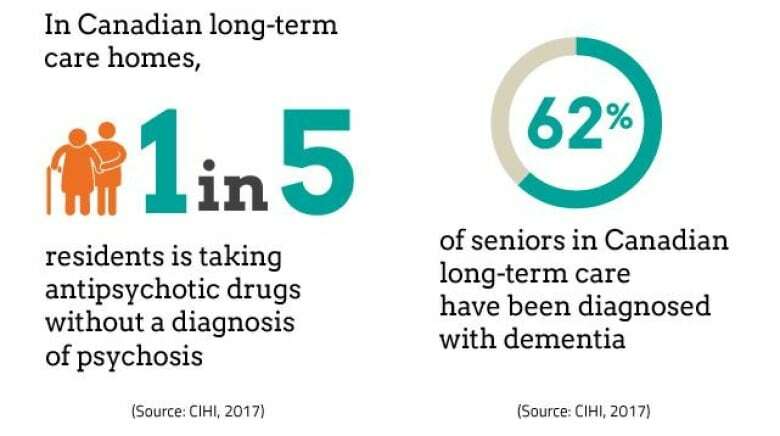 Not all of the provinces and territories participate, but the latest report includes full coverage in British Columbia, Alberta, Saskatchewan, Ontario, Newfoundland and Labrador and Yukon, and partial coverage in Manitoba, New Brunswick and Nova Scotia, representing approximately 60 per cent of long-term care facilities in the country.